?What are the fundamental aims and values underlying education? 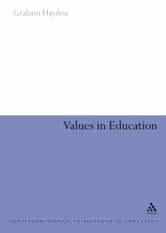 ?What values should education try to promote in a world of value pluralism? ?What is morality, and should schools teach it? ?In a secular society, how should schools treat the links between morality and religion? 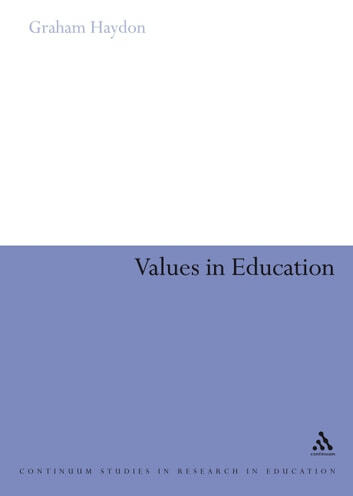 ?How should values enter into professional education and educational leadership?